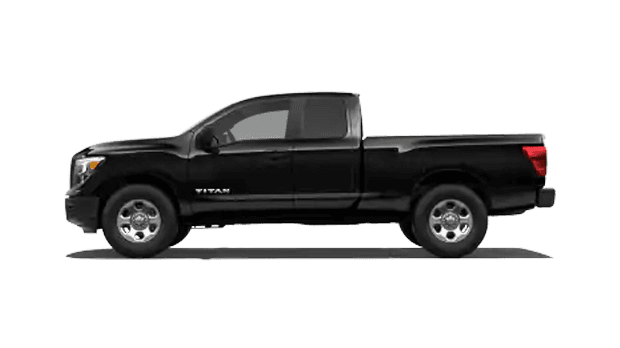 If you are shopping for a new pickup truck, why not drive a high-performing full-size pickup truck like the 2019 Nissan Titan? 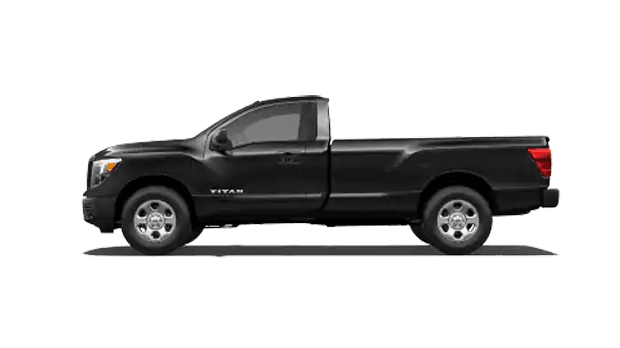 Thanks to its standard V8 engine and roomy cabin, the 2019 Titan makes for the ideal truck for a full day's work. 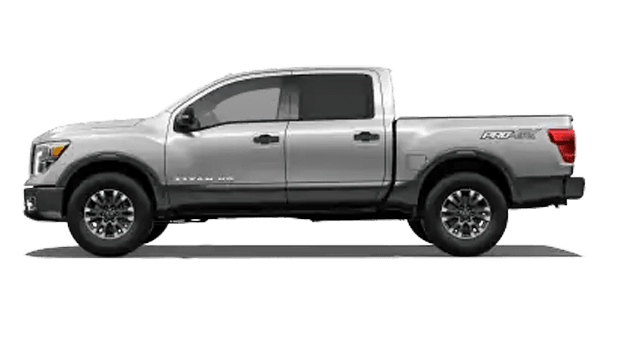 To experience the 2019 Nissan Titan pickup for yourself near Coeur d'Alene, ID, visit Dave Smith Nissan. Or, shop for a new Nissan Titan for sale in Spokane, WA now, right here on our website, where you can also learn about the 2019 Titan's impressive power and features. For standard V8 performance and capability in your new full-size pickup, get into the 2019 Nissan Titan. 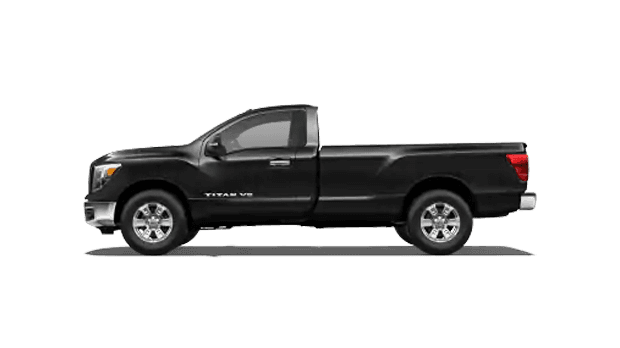 Powered by Nissan's Endurance® 5.6-liter V8 gas engine, the 2019 Titan generates a potent 390 horsepower and 394 lb-ft of torque for big hauling and towing jobs. 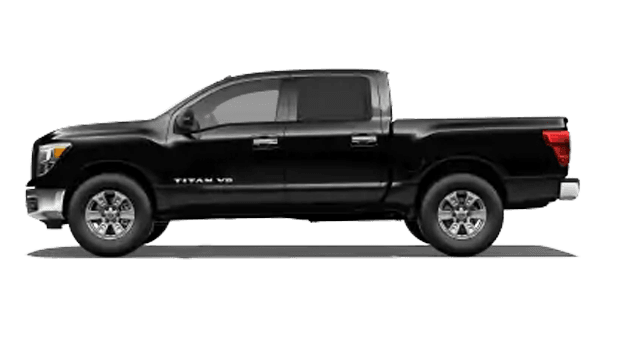 Plus, with its automatic transmission and available tow/haul mode, the 2019 Titan provides effortless power for grunt work. Tough jobs are made easy with this V8-powered Nissan pickup, whether you select the Titan in a Single Cab, King Cab® or Crew Cab version. Both two-wheel drive (2WD) and 4x4 Titan models offer more than 9,000 pounds of maximum towing capacity! 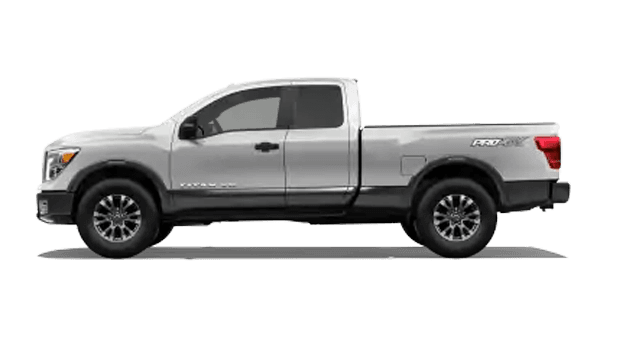 Come and test drive a 2019 Nissan Titan full-size pickup truck near Spokane Valley, WA and Coeur d'Alene, ID at Dave Smith Nissan. 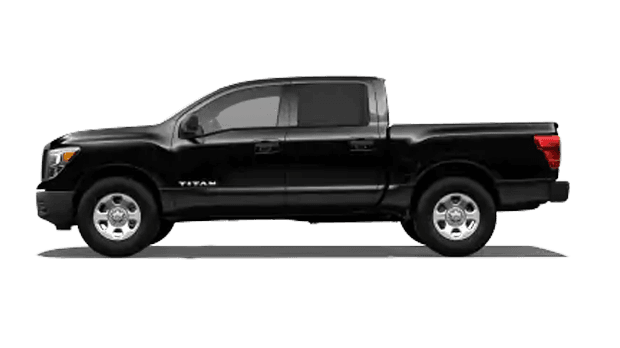 Before visiting our dealership in Spokane, WA, browse our website where you can explore the various 2019 Titan trim levels and options, apply for auto financing, value your trade and more.